The Fat Transfer procedure and age-defying beauty. Besides wrinkling and gravity, volume loss to the face has become increasingly recognized as an important component to the aging process, which can be restored with either office-based fillers or facial fat grafting. Loss of fat is one of the most important causes of facial aging and this treatment provides restoration of this loss. At least half of the fat usually lasts forever and it is your own tissue. The fat transfer procedure to the face is a revolutionary system that we have perfected here at Estetica Institute. 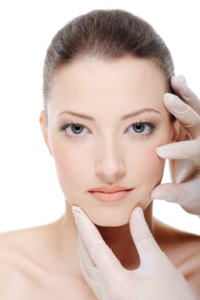 The procedure is based around taking your own fat and placing it into hallow areas of the face. The fat transfer procedures usually take about 45 minutes and is done under local anesthesia sometimes using light oral sedatives. Our method utilizes recent improvements in all three aspects of the procedure which include careful fat harvesting, gentle fat handling and preparation, and precise fat placement into the areas of interest. If any of these steps are not managed with precision, the outcome can be short lasting or provide imprecise volume placement. Most people look great the next day albeit with moderate swelling. A small percentage of people experience mild bruising and most of the discomfort is minimized with Tylenol. 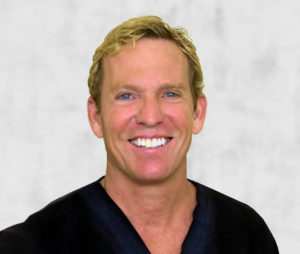 Call us at 1.561.776.9555 for more information on fat transfer procedures in Palm Beach Gardens.